Green Hour is for the absinthe-minded. Tucked quietly in a corner of bustling Uptown Park, Étoile Cusine et Bar is one of Houston's hidden treasures. The charming bistro from Maître Cuisinier de France Philippe Verpiand is open daily for lunch and dinner, but the restaurant's Green Hour provides an opportunity to sample tasty bites and intriguing cocktails for bargain prices. A nod to the color of absinthe—a spirit you'll find in many of the cocktails on the menu—the Green Hour offers guests house-made pastis and other classic, French-themed libations Sunday through Friday from 4:30 to 6:30 p.m.
Beverage manager Kimberly Paul is as much a master of her craft as Verpiand is at his. 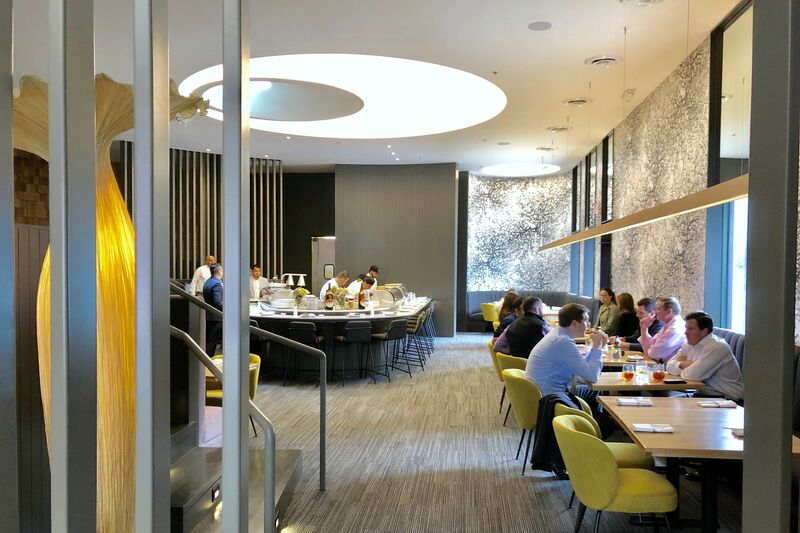 An industry vet of 27 years, Paul has introduced an innovative new menu featuring fresh, natural ingredients including house-made tonic, ginger beer, grenadine and shrubs, as well as infused vodkas. In addition to an impressive whiskey list, the absinthe and pastis programs and apéritif and digestif menus, the restaurant boasts a stellar list of craft beers with selections from Texas, France and Belgium. The menu spotlights a list of bold cocktails such as the Death in the Afternoon, made with Lucid Absinthe and champagne or the Je Ne Sais Quoi, crafted with Hennessy VS, lemon juice and simple syrup. 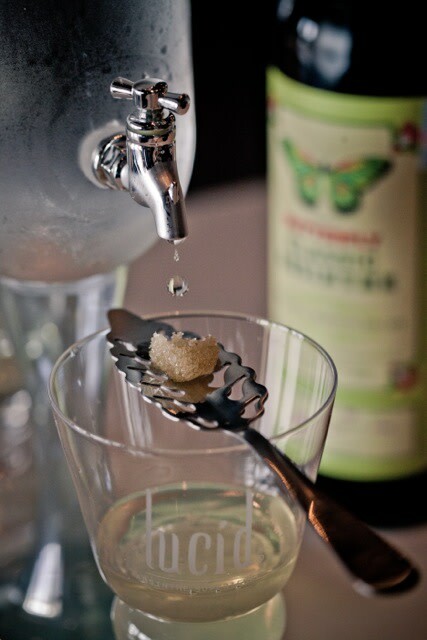 The absinthe selection includes four varieties, served traditionally with water carefully added drop by drop over a sugar cube. 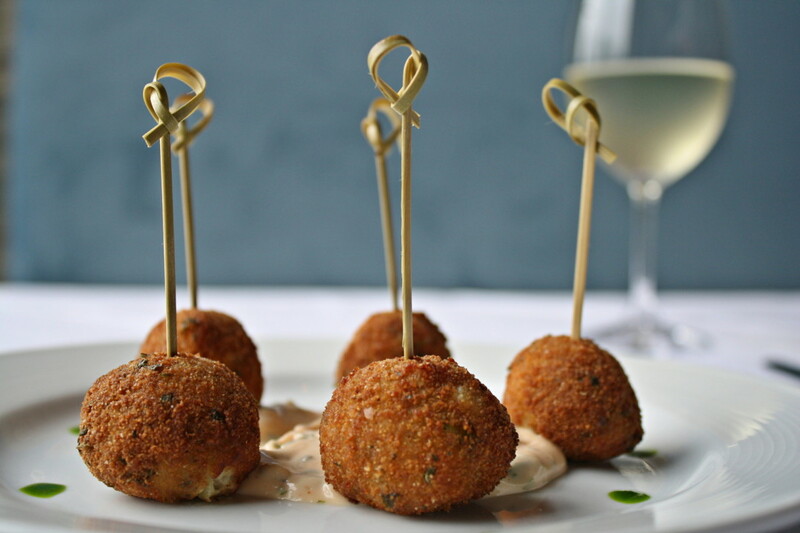 The crab lollipops are just one of several decadent options during Green Hour. House wines are $6 during Green Hour, while beers are discounted to $5. Guests can choose a local brew, such as Southern Star Buried Hatchet Stout or a French beer, perhaps Kronenbourg 1664. One of the true tests of happy hour is the small bites menu and Étoile does not disappoint. The beef short rib sliders on house-made brioche buns are a notable selection, only $7 during Green Hour. Other savory options include a merguez sausage sandwich on house-made ciabatta and a melted Brie tartine served with pears and peppered honey. The Angus ribeye steak frites with beurre maître d’hôtel is priced at only $19 during Green Hour. The hearty portion serves as a full dinner, delicious down to the last bite. Verpiand and Paul's combined creative efforts makes Étoile a must-visit destination in Uptown Park. 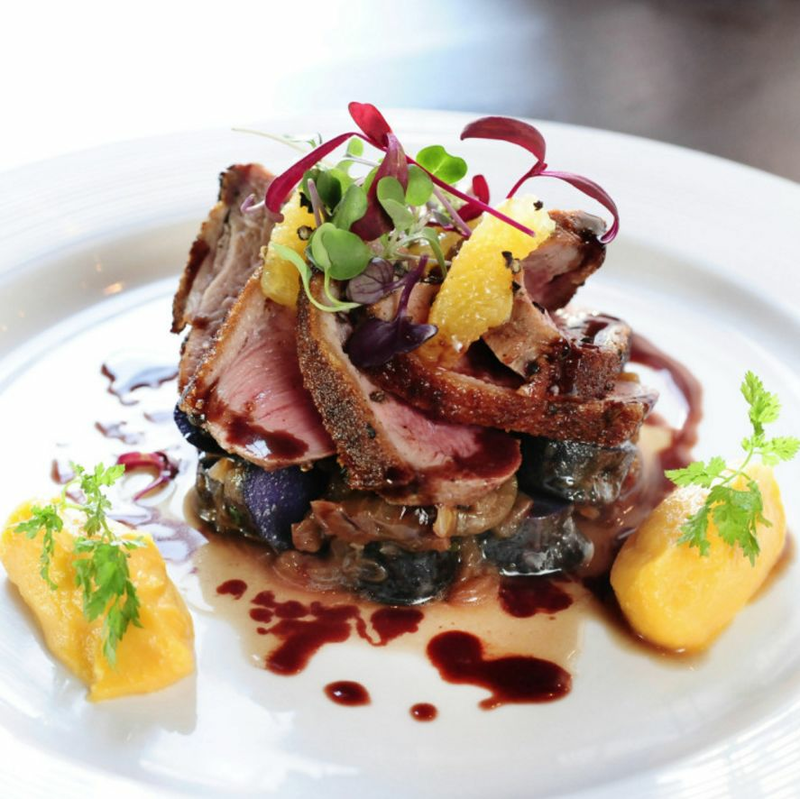 Open seven days a week, the restaurant's upscale space and quaint patio are inviting, but it's the warm staff that creates an exquisite dining experience.